﻿ Best Price on Anegada Reef Hotel in Anegada + Reviews! On the southwest coast of Anegada, this tropical hotel is right on the white sandy beaches of the Caribbean Sea. It features an on-site restaurant and spacious rooms with a garden or ocean view. 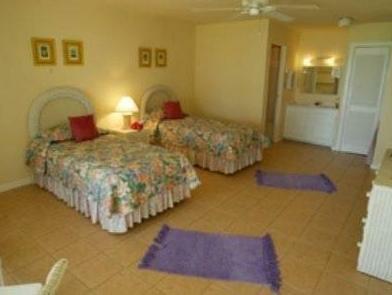 Air conditioning and coffee-making facilities are included in every room at Anegada Reef Hotel. 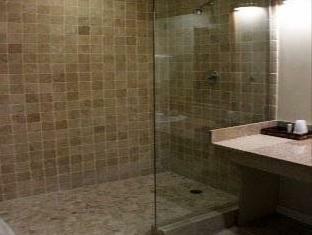 All rooms have island décor with tile floors and a large private bathroom. The Garden Restaurant is open for breakfast, lunch and dinner, specializing in seafood and coastal fare. Wine and cocktails can be enjoyed at the beach bar or outside dining tables. Guests of the Reef Hotel Anegada can explore the island and go on deep-sea fishing trips. Snorkeling is available off the coast and the hotel staff can arrange special activities during each stay.